G. Eric Nielson & Associates‘ personal attention to each client is backed up by more than 20 years of legal experience. Our firm focuses on medical malpractice lawsuits. We know the medical, scientific, and procedural issues that arise in serious medical malpractice litigation. We pursue justice and compensation for our clients. Contact our Salt Lake City cerebral palsy attorneys for a free consultation. Click here to complete our personal injury case evaluation form. 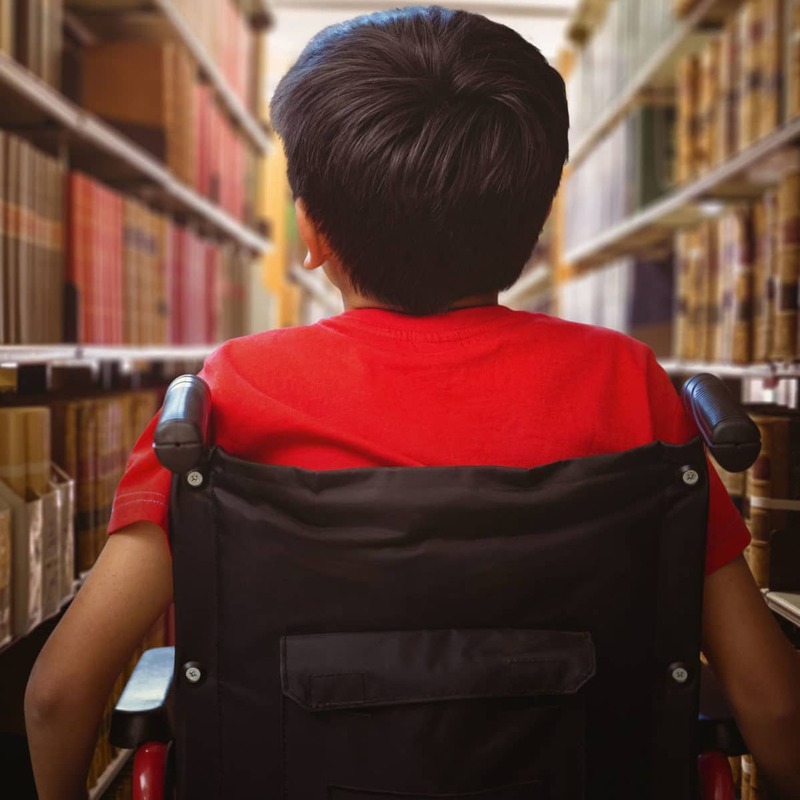 While cerebral palsy, also known as CP, may be the result of a birth defect, it can also be caused by medical negligence. Cerebral palsy can occur when a baby is strangled in the birth canal. The brain may asphyxiate in the womb, or there may not be enough oxygen in the blood. A doctor exercising reasonable care should be able to recognize signs of fetal distress and perform an emergency C-Section. Unfortunately, inexperienced doctors do not always recognize these signs. Even an experienced doctor might be impatient or careless. Read more about Cerebral Palsy Treatments. Cerebral palsy medical malpractice cases are extraordinarily complex. The hospital and physicians may use substantial resources to employ a massive defense in order to avoid liability. G. Eric Nielson & Associates has the strength and determination to aggressively take on that defense. We utilize the best experts: Perinatologists, neonatologists, pediatric neurologists, pediatric neurological psychiatrists, and other experts to evaluate and testify as to the cause of your child’s brain injury. In addition, we consult a life care planner to evaluate what the client has suffered, and the economic liability of caring for them throughout their life. We fight tirelessly to obtain maximum compensation for our clients. Symptoms of cerebral palsy vary, depending on the severity of the injury to the brain. For aggressive and experienced representation, contact a Utah birth injury lawyer for a free consultation.